In the education of a golfer, Bethpage Black is a bar exam. The Black scares golfers with a sign at the first tee: "Warning -- The Black Course is an extremely difficult course which we recommend only for highly skilled golfers." Among the highly skilled? Tiger Woods and Lucas Glover, who captured the 2002 and 2009 U.S. Opens here. The "People's Open," as the 2002 U.S. Open came to be known, brutalized players with its Rees Jones-restored A.W. 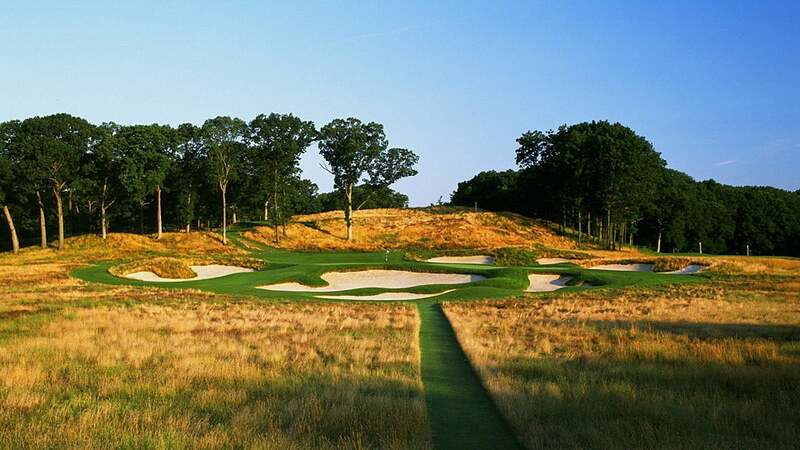 Tillinghast layout, owing to rugged, uphill par-4s, massive bunkers and wrist-fracturing rough. Woods was the only golfer to break par for 72 holes.